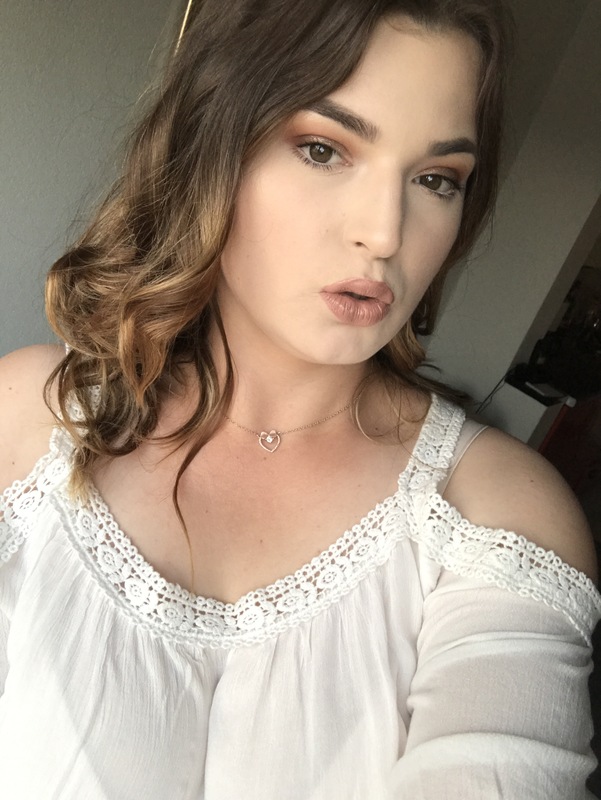 Helloo people I haven’t been postong in a while because of my work. So today I am gonna show you my new purchase in drugstore world. 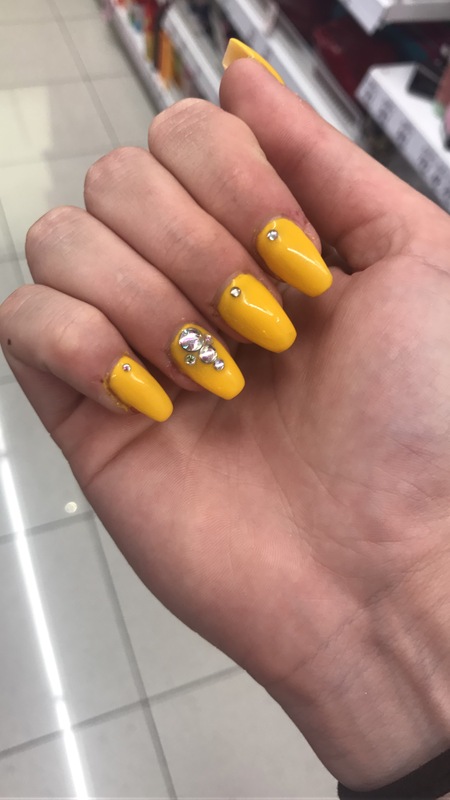 Also I am gonna show you my new nails that I have done in last photo. This one is from Bipa. 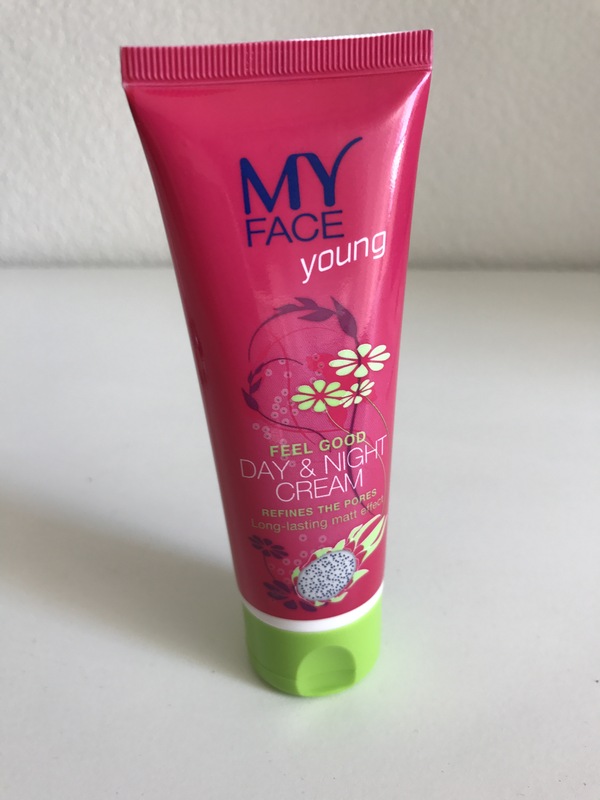 It is face cream meant to use day and night time. I love it because it hydrates my skin in this summer time. It is new to me but for now I like it. This wash mask is good for dry skin. 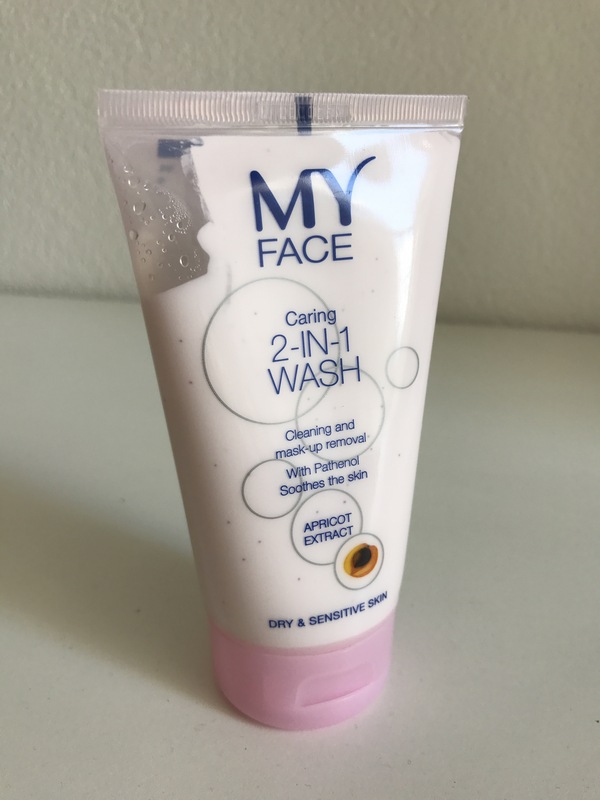 I used it 3-4 times and it leaves my skin nice and smooth for now I like it but not as much as Neutrogena face scrub. This new lipgloss from Essence is everything. I just love the smell of it. The texture. I also love that is not sticky at all. 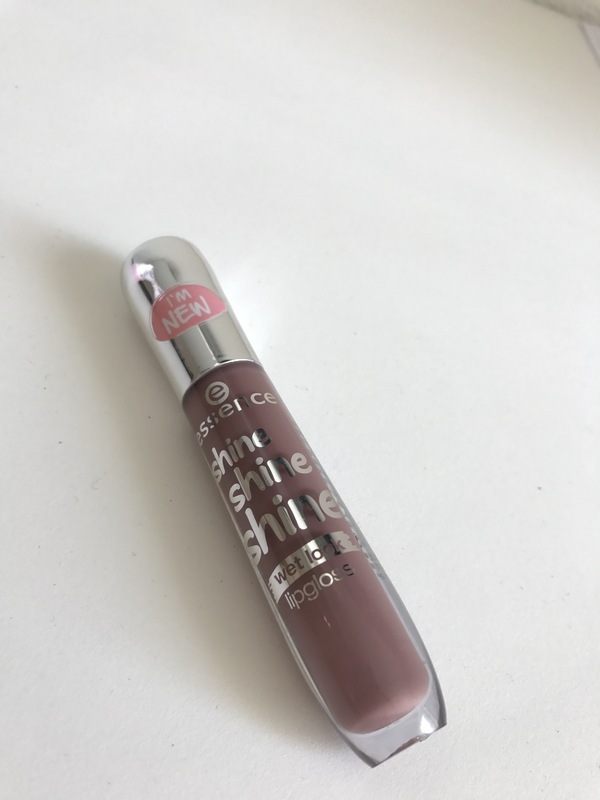 It has wet finish on the lips and has nice color range. 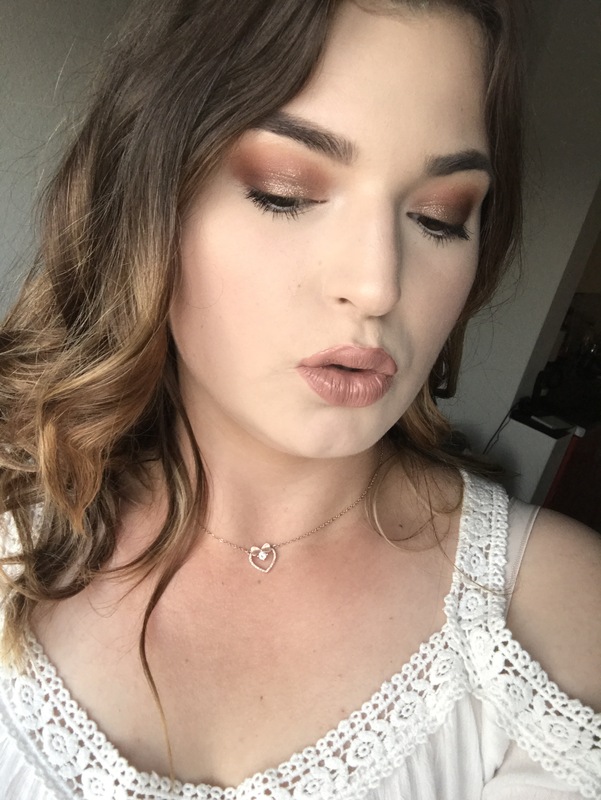 I also enjoy that it hasn’t micro glitter in it because I can’t stand them in my lipglosses. This is worth trying though. 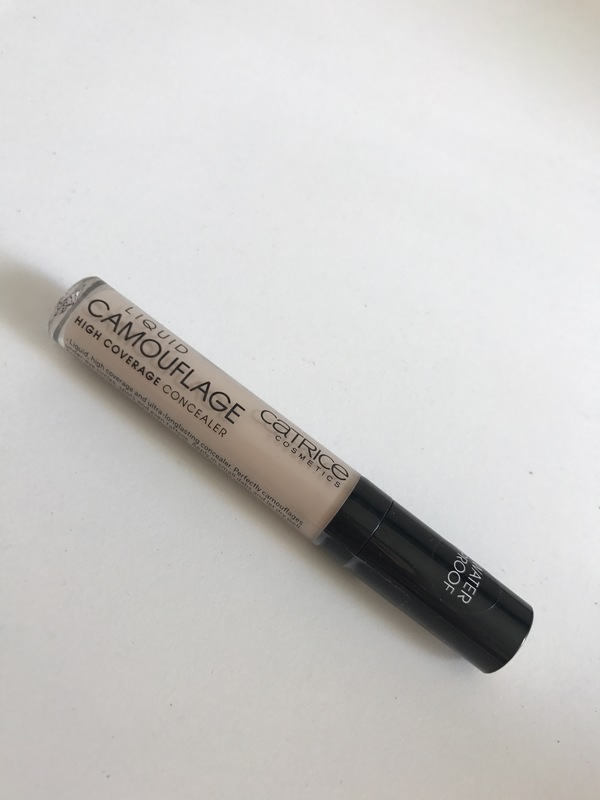 This is my third bottle of Catrice liquid campuflage concealer. I just love the finish and the longlasting formula of it. It is perfect for dry skin and also waterproof. The price tag is more than affortable. 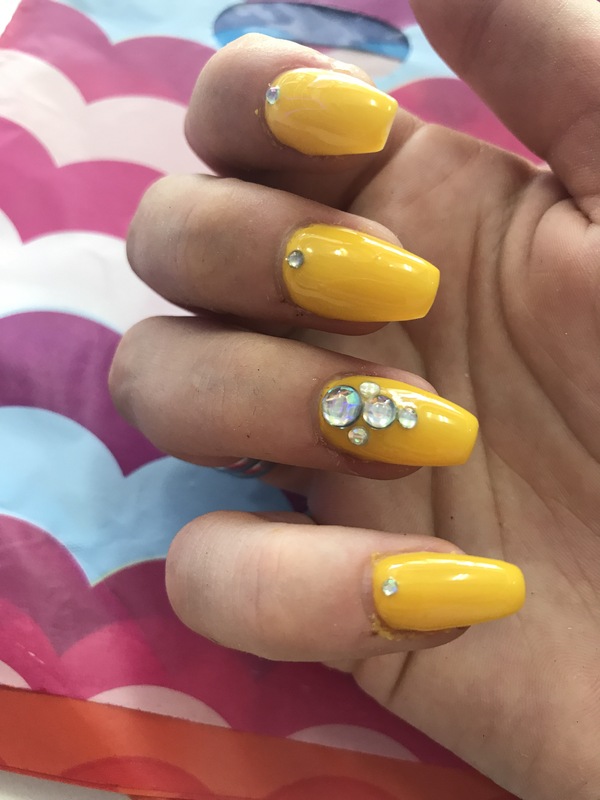 Here are my new summer nails. I just love everything about them and the color too. They are sooooo pretty. 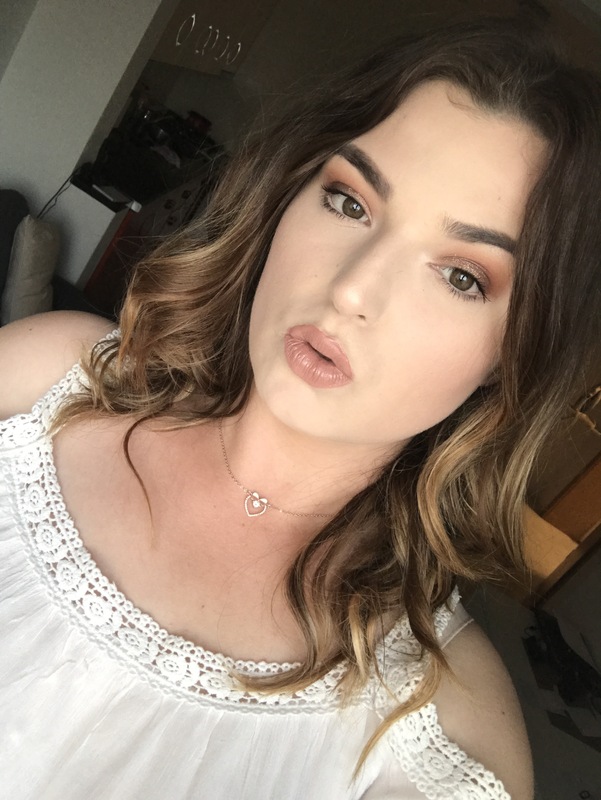 This is my look made with those products mentioned.